Each year in Canada, nearly 25 million pounds of fruit and vegetables are thrown out before it ever reaches grocery store shelves or other distributors. So, what’s the difference between the produce on grocery store shelves and the produce thrown out that’s deemed unsellable? Simply put, it all comes down to aesthetics. That’s straight from the Canadian Food Inspection Agency website. And what exactly is wrong with the produce that is trashed before it ever sees the light of day? Other than its “ugly” appearance, not a thing! 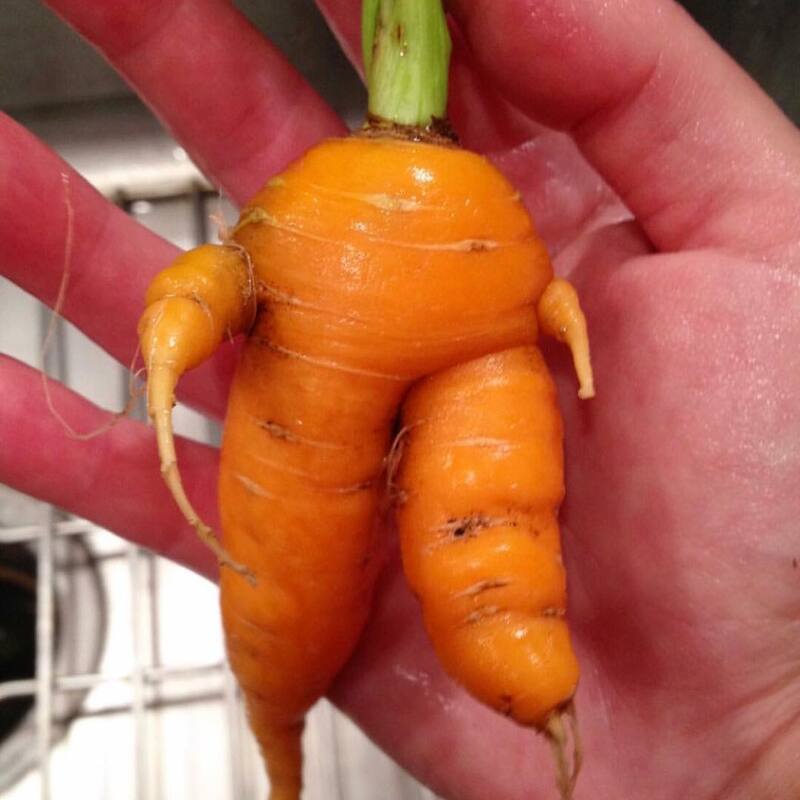 It’s just as tasty and nutritious as all the “pretty” looking produce being stocked on the shelves! More recently though, in an effort to combat food waste, some companies and non-profits have been popping up, taking on these supposedly “ugly” fruit and vegetables, and selling them at a discount. 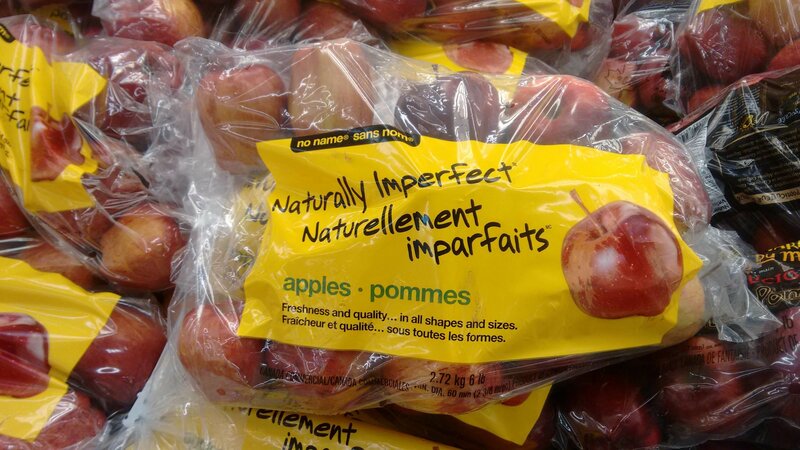 Loblaw even started a new campaign around this, and began selling a line of the rejected produce at select stores in Ontario and Quebec, and named the line of produce “No Name Naturally Imperfect”. At Flashfood, we're also looking at tackling this problem. 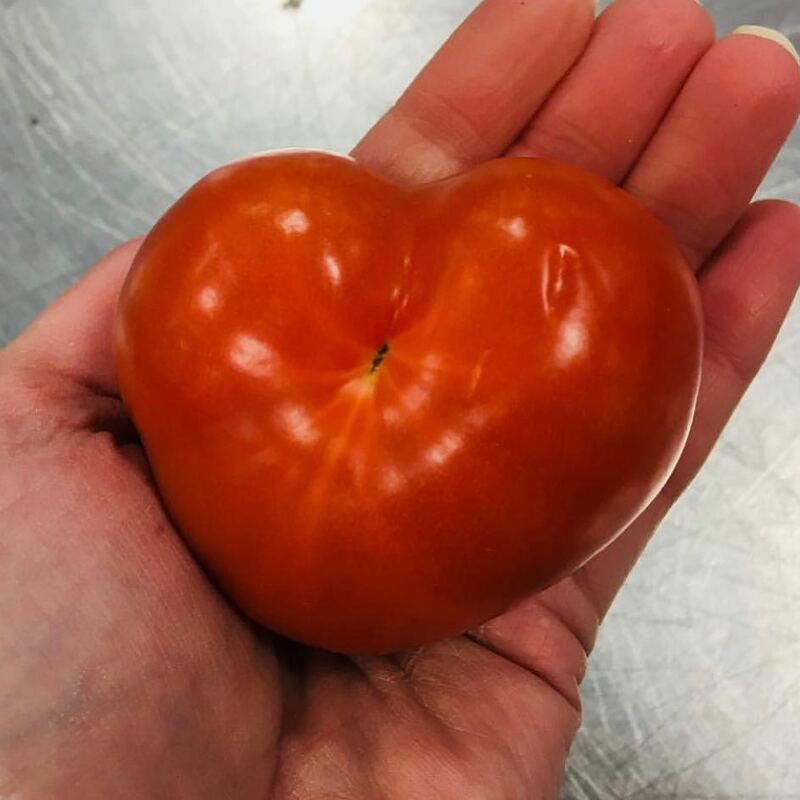 If you're interested in joining in on the fight against "ugly" produce food waste - sign up here to get notified on our progress.